Want to join me in making a difference? 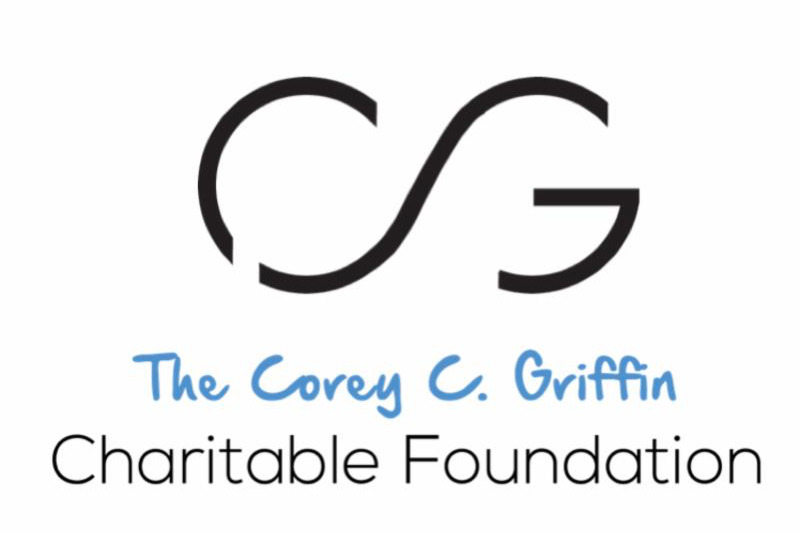 I'm raising money to benefit Corey C. Griffin Charitable Foundation, and any donation will help make an impact. Thanks in advance for your contribution to this cause that means so much to me.